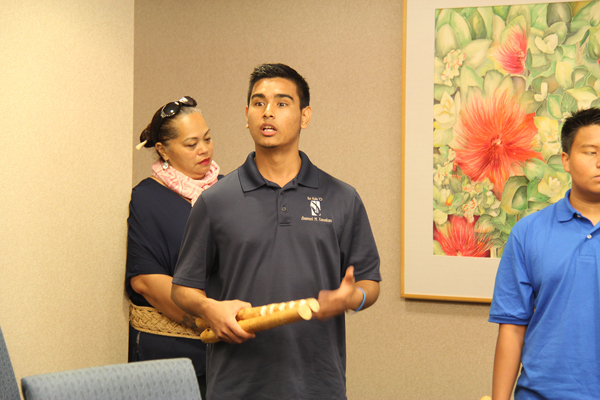 On Feb. 9, 2017, the Pauahi Foundation welcomed alumni to an event honoring Princess Ruth Ke‘elikōlani on her birthday. 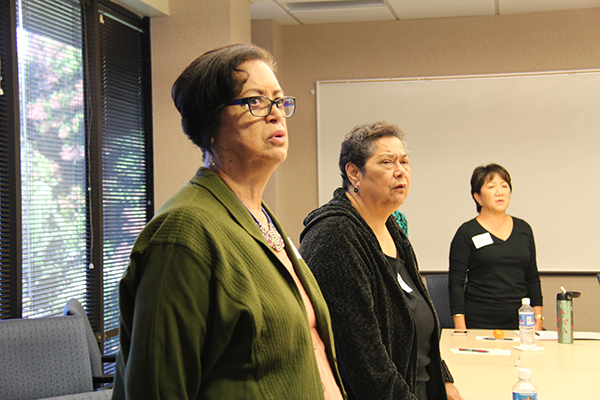 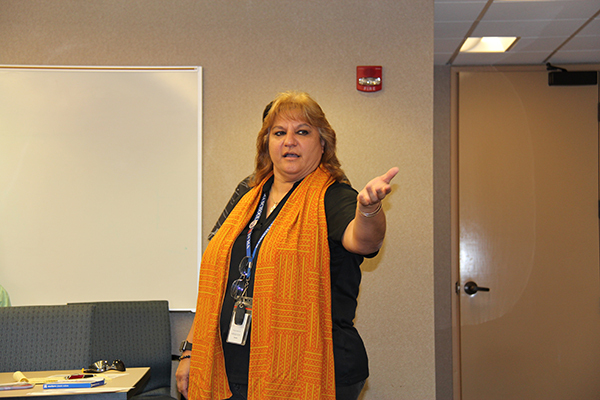 Alumni learned about this staunch ali‘i wahine and her relationship with Princess Bernice Pauahi Bishop. 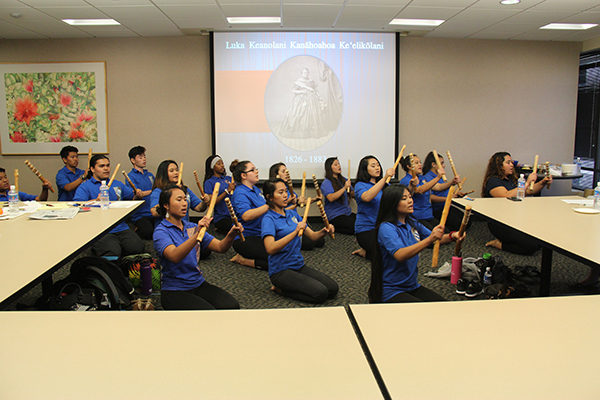 As the great-granddaughter of Kamehameha I, Ke‘elikōlani inherited much of the landholdings of the Kamehameha family. 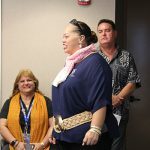 Upon her passing on May 24, 1883, the majority of her estate which included more than 350,000 acres of aliʻi land was bequeathed to her cousin, Princess Bernice Pauahi Bishop. 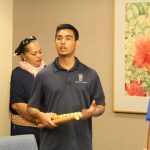 These lands later became part of the holdings of the Bernice Pauahi Bishop Estate, from which in turn came Kamehameha Schools. 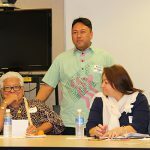 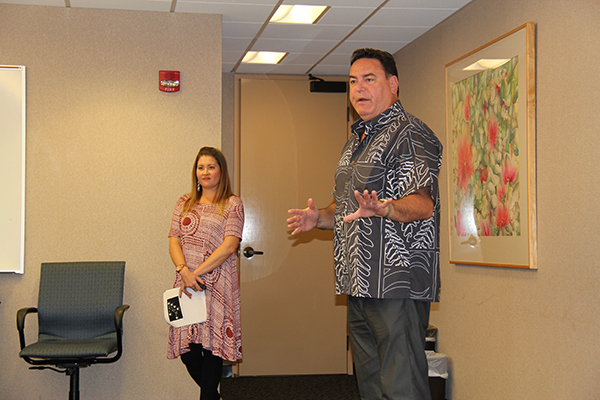 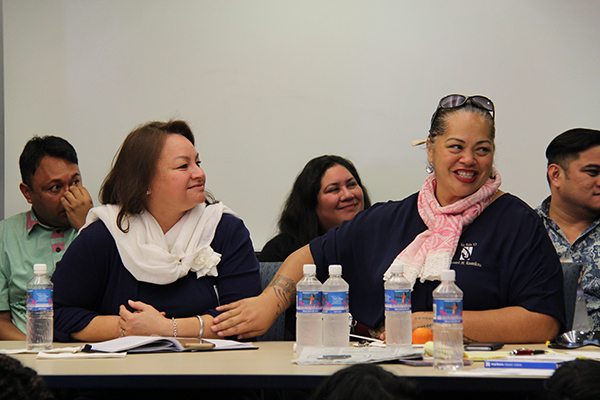 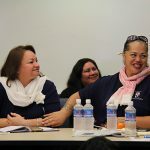 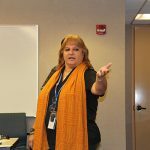 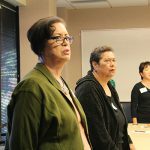 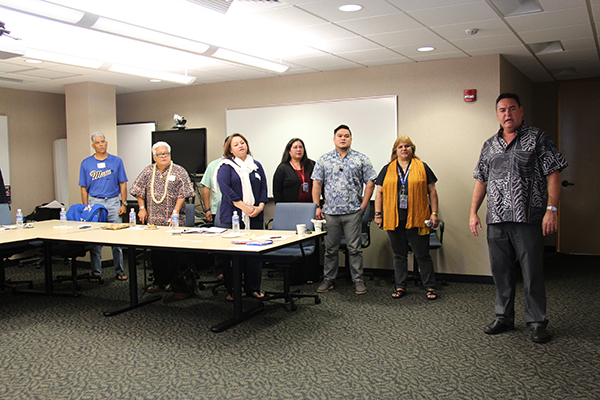 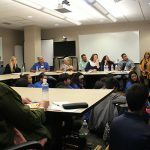 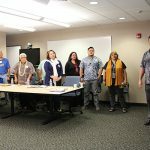 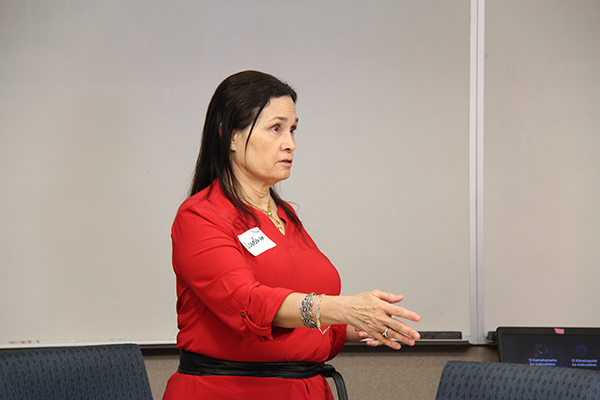 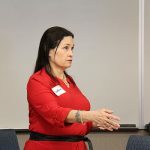 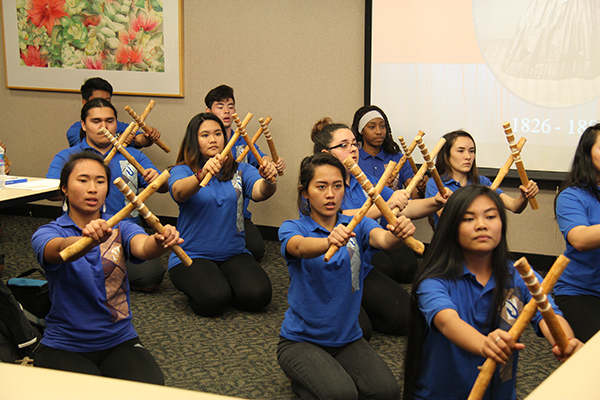 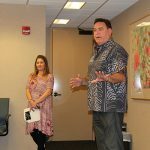 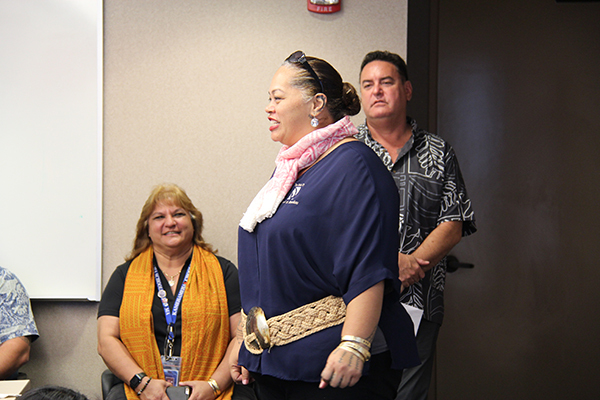 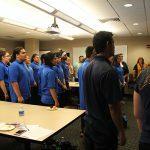 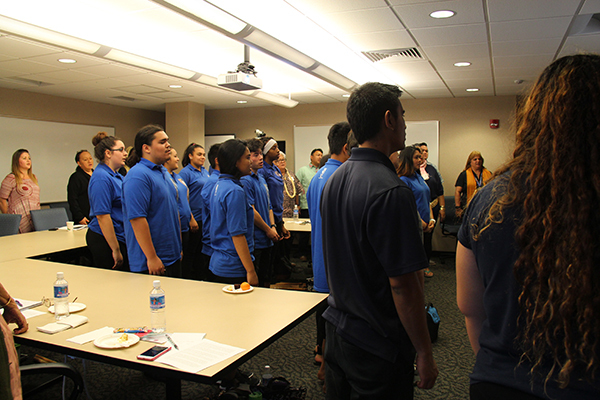 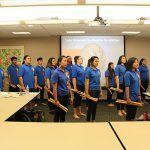 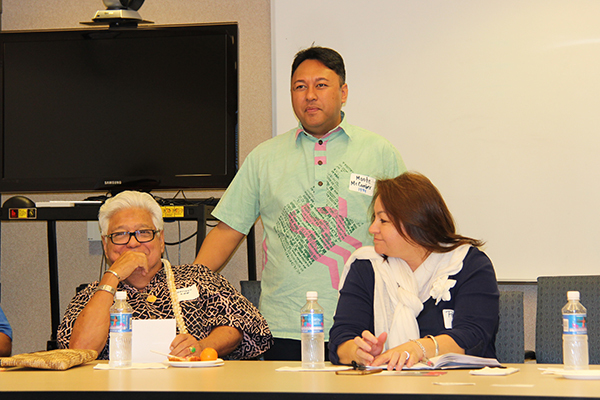 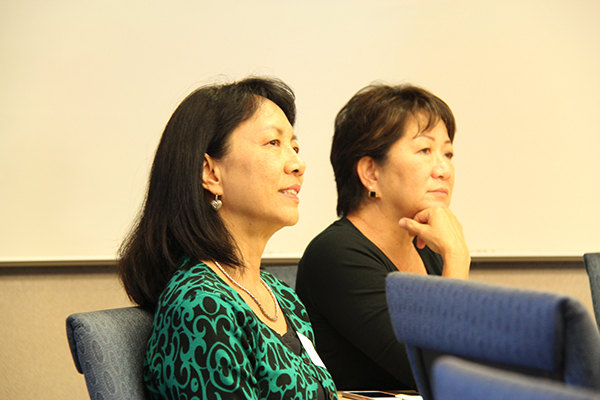 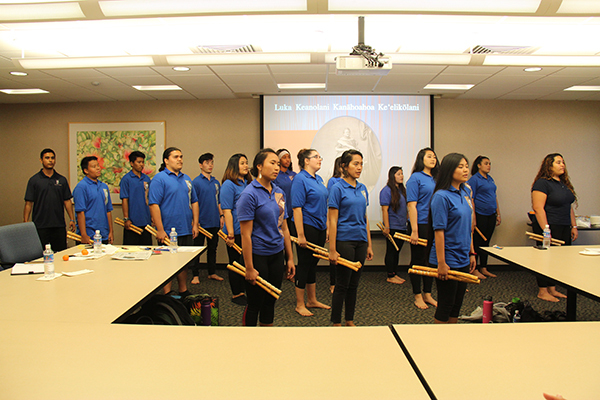 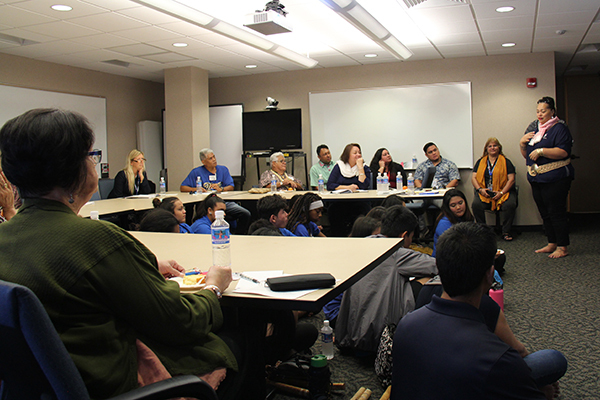 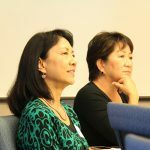 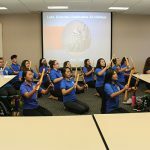 The event was part of the Pauahi Foundation’s Cultural Vibrancy Enrichment Series, which are educational sessions hosted in partnership with Kamehameha Schools’ Ho‘okahua Cultural Vibrancy Division.